PR Newswire – Bloomington, Ill., (May 17, 2016) — With all of society’s changes, people still value interacting with their neighbors, whether it takes place next door or within a virtual community. However, when it comes to how they connect with each other, several surprising disconnects have emerged. 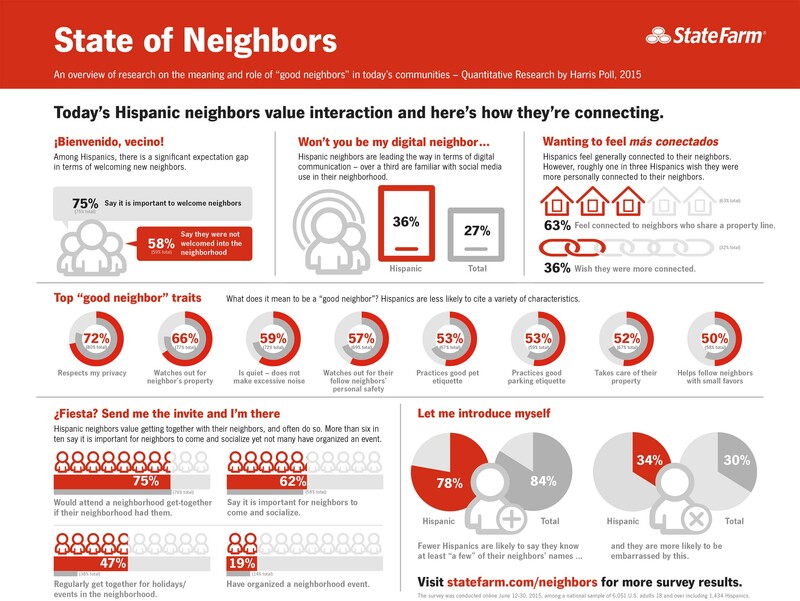 To understand what’s really happening in the neighborhood, State Farm commissioned a survey by Harris Poll to examine how people across the United States see neighbor relationships. The survey was conducted online among a national sample of 6,051 U.S. adults 18 and over. Findings include specific areas where attitudes and actions do not align. However, with simple actions, these are bridgeable gaps. 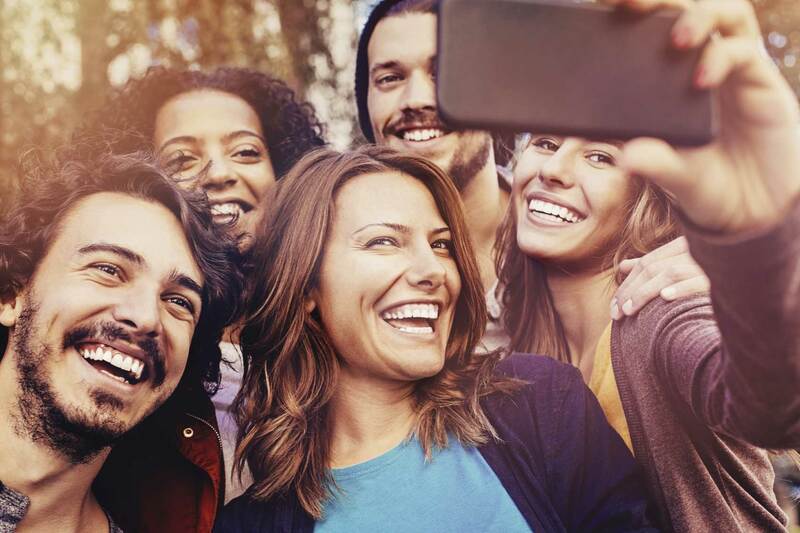 A sense of community among neighbors is a constant desire across generations, but the survey findings show Millennials may not know exactly how to connect; while Baby Boomers are generally most satisfied with relationships. Additionally, culture, gender and technology may play critical roles in neighbor relationships. Below are highlights of the findings. 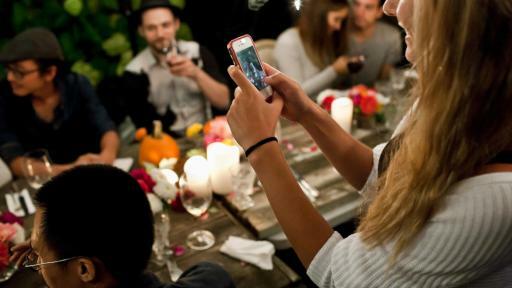 Millennials aren’t connecting, but they want to: 40 percent of Millennials wish they were more connected with neighbors, but are least likely to have had a face-to-face interaction in the last month (58 percent among millennials vs. 61 percent to 79 percent among older generations). The neighborhood gathering is organized by a dedicated few: 58 percent of neighbors says it’s important for neighbors to socialize, but only 16 percent of men and 11 percent of women have ever organized a social event. 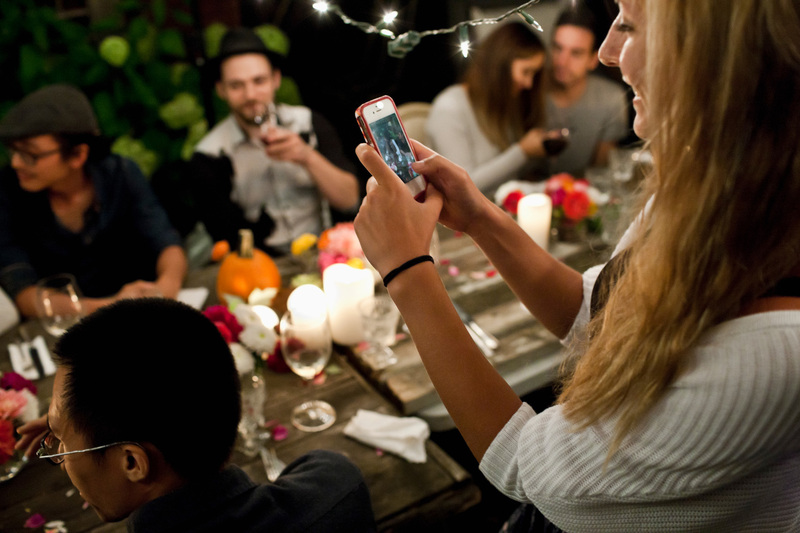 And 42 percent of men/34 percent of women regularly get together for holidays/events with their neighbors. 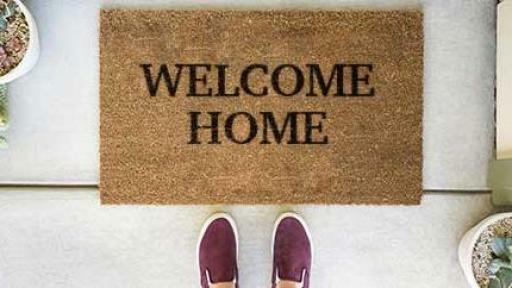 Welcoming is important, but not happening: The majority (75 percent) of neighbors say it is important to welcome new neighbors, but only 41 percent say they were welcomed when they moved in. Only 46 percent actually welcomed someone new into the neighborhood. Everyday helpfulness is valued, but not requested: Though indicated as a good neighbor trait, only 37 percent of respondents reported that they were more likely to ask a neighbor for help with a small project than a friend who does not live in their neighborhood. Although for those age 51 and older helping a neighbor in need is commonly defined as a good neighbor. 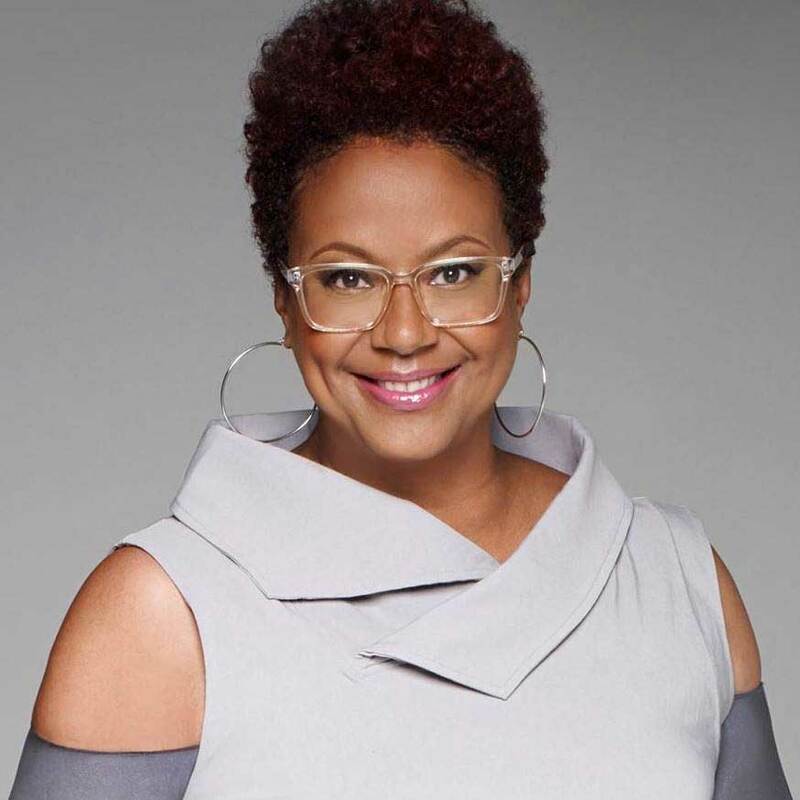 State Farm enlisted the help of Harriette Cole, an etiquette expert and nationally recognized advice columnist, to help neighbors take the first step to connect. Digital neighbors are emerging: A small, but significant, group of neighbors are relying on digital communication – from using social media to playing video games together. Hispanic Americans are leading the way in online communication, in their neighborhood with 36 percent saying their neighborhood uses social media. And, seven percent of millennial males report playing computer games with a neighbor. Won’t you be my digital Neighbor? 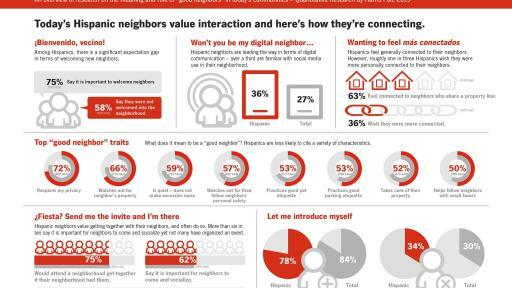 Though they don’t always know it, many neighbors share values, including a mutual desire to be more connected. Good neighbors are universally regarded as being proactive, helpful and respectful across all generations and cultures in the United States. Often, neighbor relationships are nuanced. For example, although neighbors want privacy, they also want neighbors to help watch out for their property and personal safety. The full State of Neighbors survey results are available and include further findings around age, location, ethnic group and more. 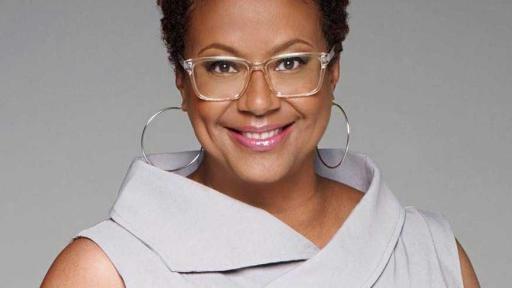 Visit www.statefarm.com/neighbors for more information. The mission of State Farm is to help people manage the risks of everyday life, recover from the unexpected, and realize their dreams. State Farm and its affiliates are the largest providers of auto, home and individual life insurance in the United States. Its 18,000 agents and more than 65,000 employees serve more than 82 million policies and accounts – nearly 80 million auto, home, life, health and commercial policies, and nearly 2 million bank accounts. Commercial auto insurance, along with coverage for renters, business owners, boats and motorcycles, is available. State Farm Mutual Automobile Insurance Company is the parent of the State Farm family of companies. State Farm is ranked No. 41 on the 2015 Fortune 500 list of largest companies. For more information, please visit http://www.statefarm.com. State Farm commissioned Harris Poll to conduct a 15-minute survey among U.S. adults (age 18+) in the general population. The survey was conducted online between June 12 and June 30, 2015 and was self-administered among 6,051 U.S. adults. 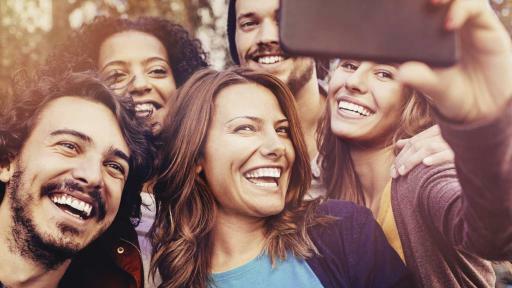 Knowing that Hispanics are a demographic of interest to State Farm, Harris Poll ensured the national sample included a representative number of completes among Hispanic respondents. 1,434 interviews were conducted among Hispanic respondents where they were offered the option to take the survey in Spanish if they so desired. Data were demographically weighted to reflect the U.S. general population and each of the 7 State Farm regions.